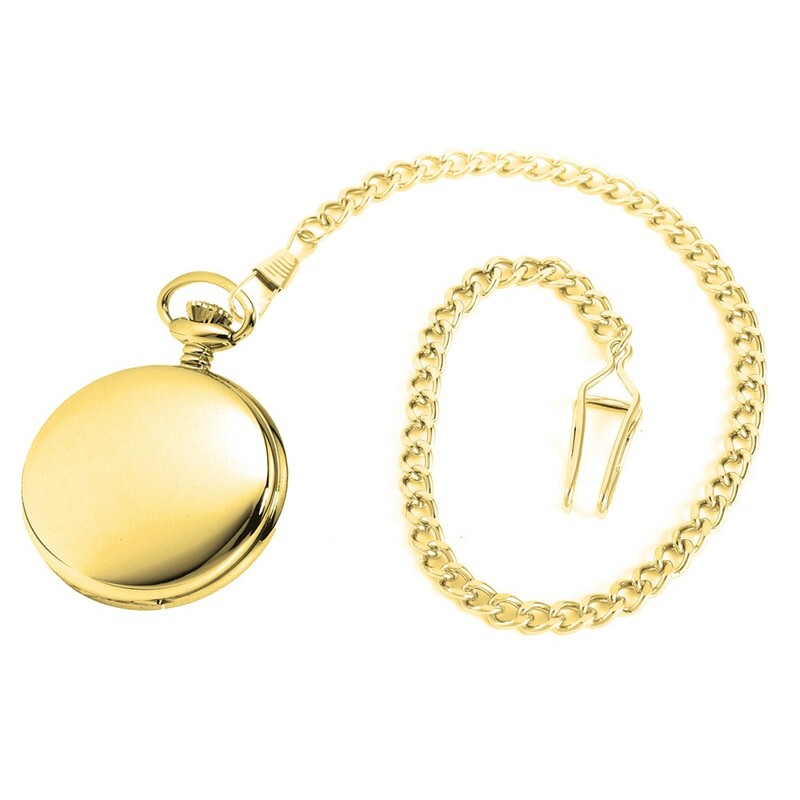 Pocket watch which you can connect to your uniform. 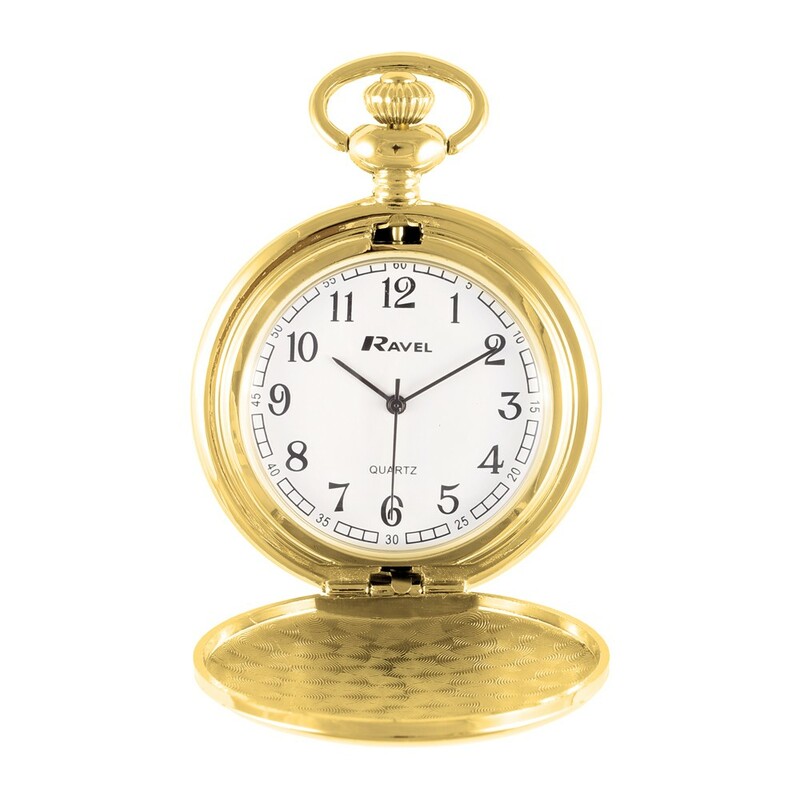 This traditional pocket watch has a large and clear dial face. The watch comes with a chain so you can connect it to your uniform.